Ray Keating takes listeners along for one of his personal brainstorming sessions. 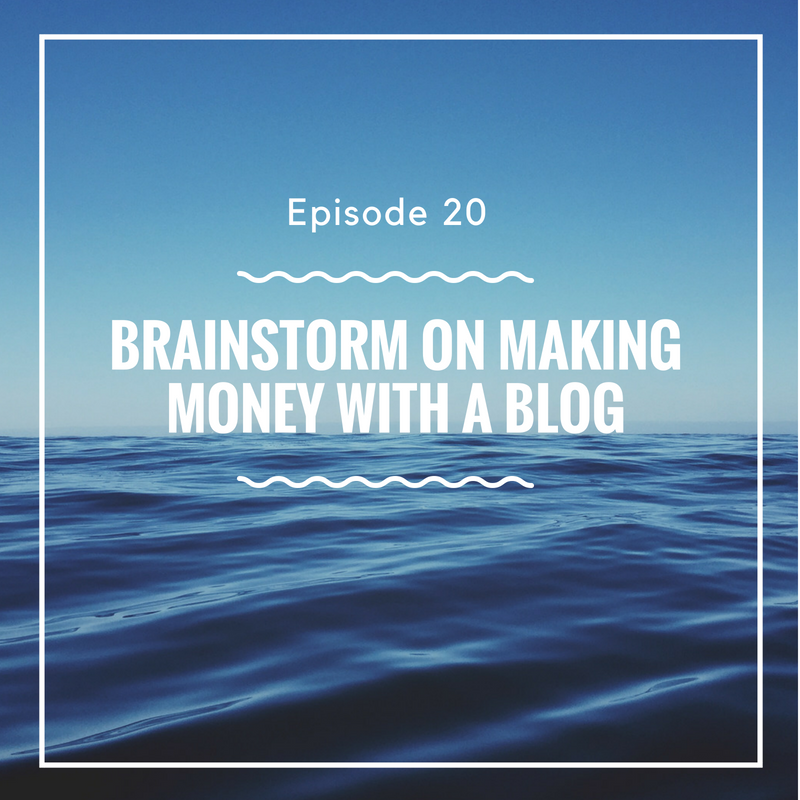 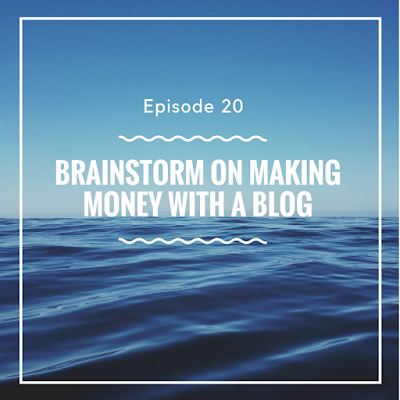 Right now, he is wrestling with how to start up and run a blog that will actually make some money. 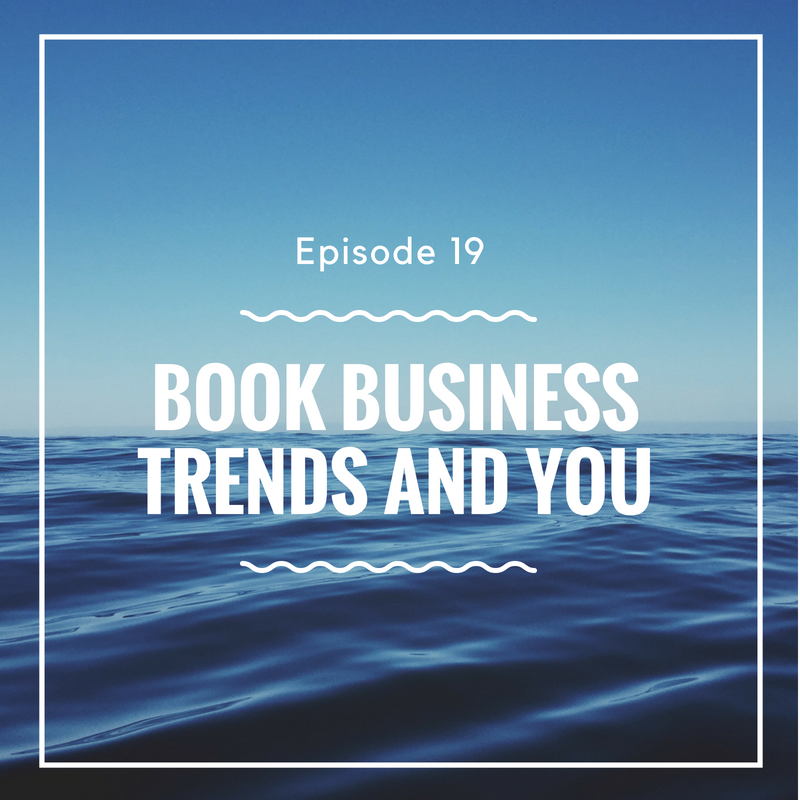 Ray Keating talks about trends in the book industry, and what that means for readers, authors and entrepreneurs. 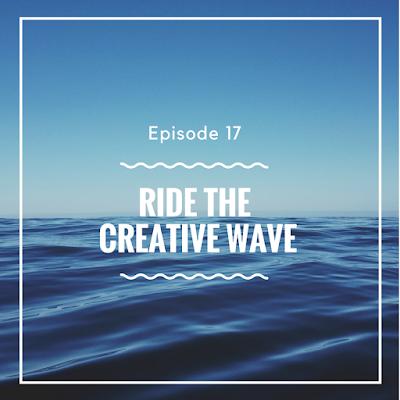 There are challenges and opportunities, and it’s all about hard, but enjoyable work in the end. 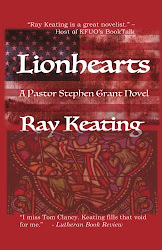 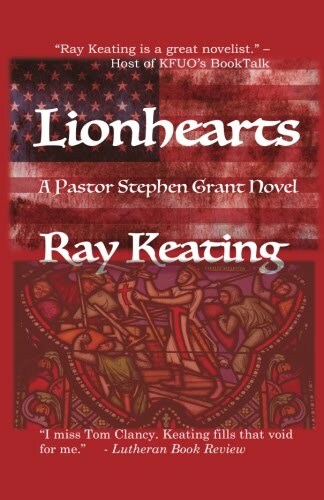 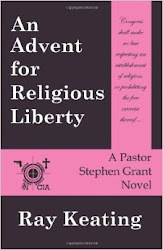 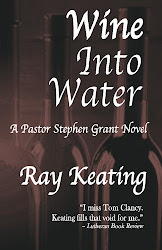 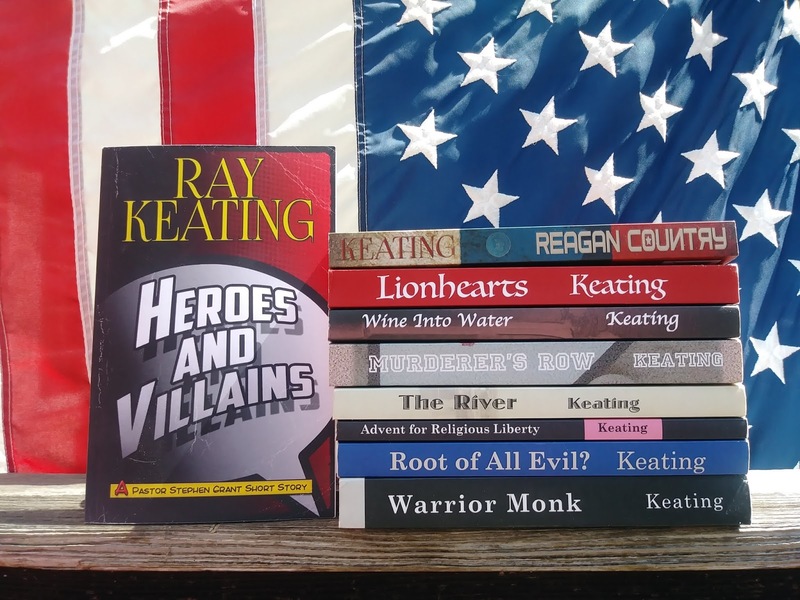 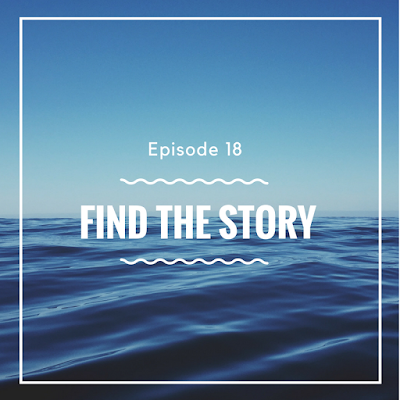 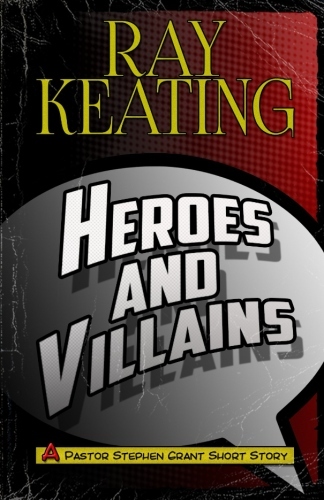 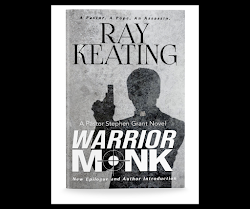 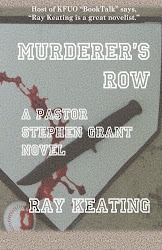 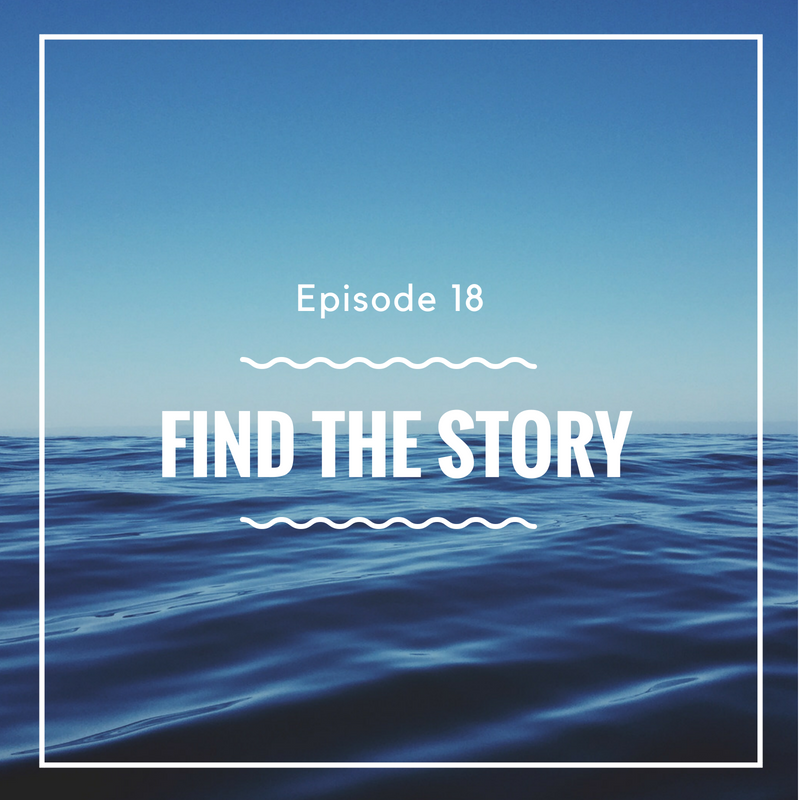 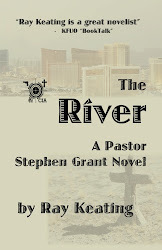 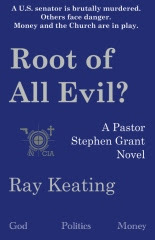 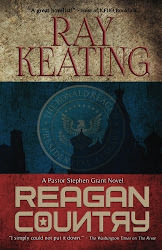 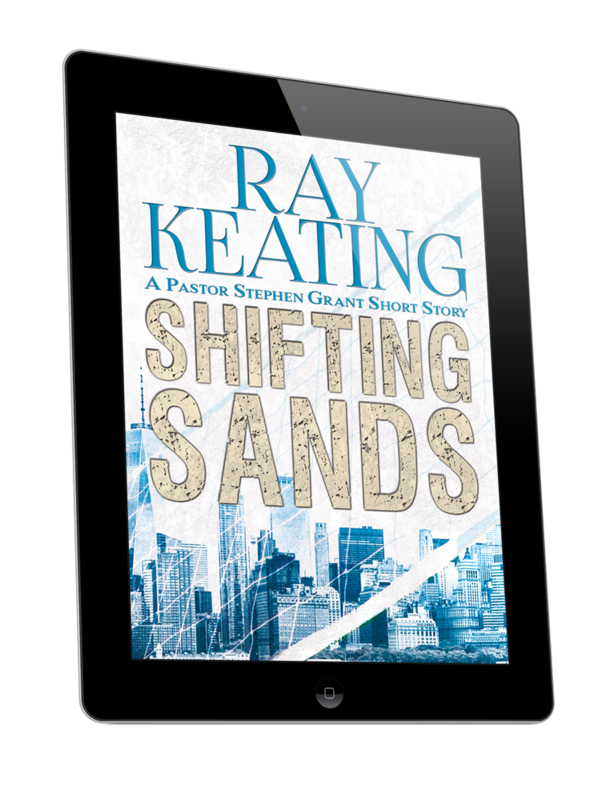 Based on his experience as a newspaper columnist and novelist, Ray Keating points out that writers should be open to finding stories and story ideas at all times and in all places. 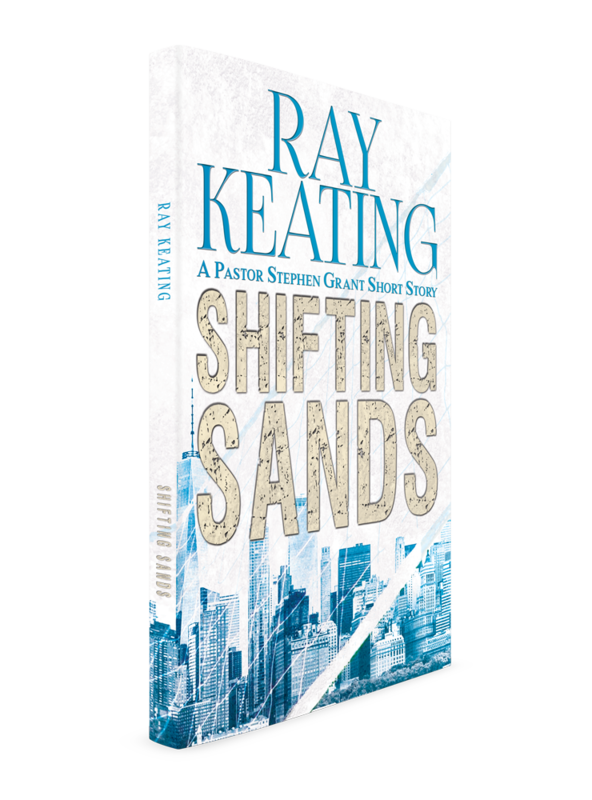 Ray Keating talks about riding the creative wave in writing and in business, and offers some practical advice on how to avoid being dragged down by the undertoe during periods of waning creativity.